having just got my 1991 CBR1000FM back on the road after a second round of pilot jet cleaning within 3 weeks, I'm now wanting to take Tentacleslap's advice and fit a fuel filter to prevent further contamination of the carbs. 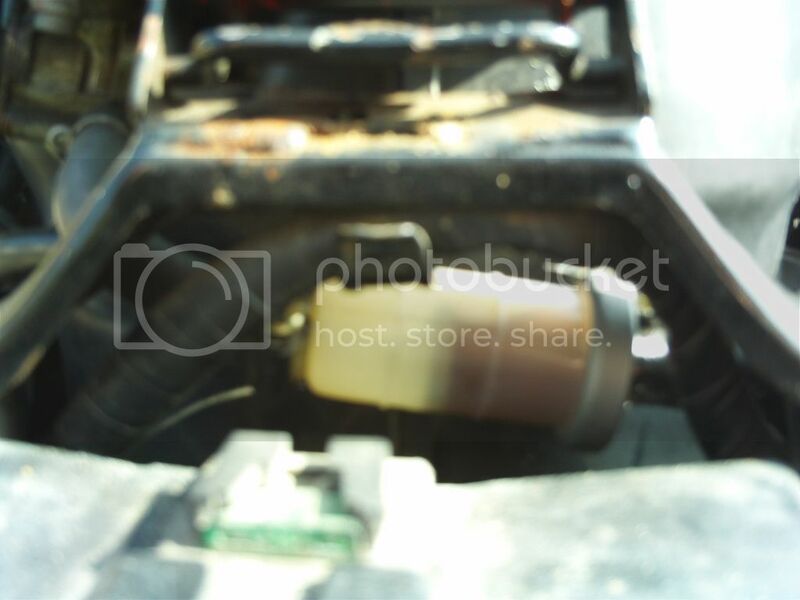 My 1991 model is gravity fed (no fuel pump) and built without a fuel filter - just strainers in the tank. 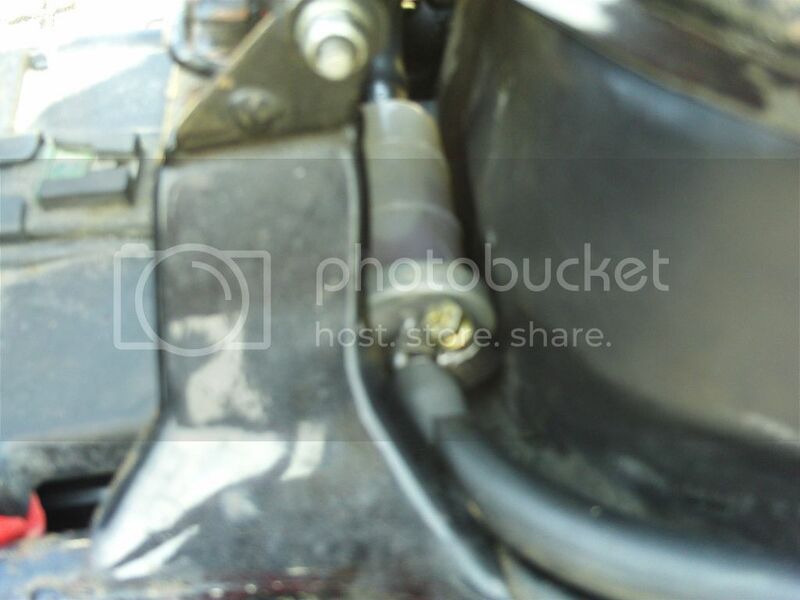 Has anyone fitted a fuel filter in what seems to be a pretty limited space on the fuel line and if so which one? Would a filter from an earlier model of CBR1000F fit in the space? Thanks for any thoughts. I was kind of hoping I was not the only 1991 CBR1000FM owner who had had this problem and that a "standard mod" had been identified. Otherwise, it begs the question why am I the lucky chosen one? In any case, I'll get a photo and post it for those who are more familiar with other models of CBR1000F. An in-line filter is a bit of a squeeze, but there's just enough space. Hawkwind, do you know what inline filter that is ? Is it one from an earlier model of CBR1000F with the fuel pump? Also , if so, was there no problem with the filter slowing the fuel for a 1991 gravity fed system? The filter was just a standard one I bought off E-Bay and fitted it to the existing fuel line. My bike was also a '91 gravity fed and at 140mph she was still begging for more, but sanity and fear for my licence won out. So I would say there was no problem with fuel starvation. It was only the MK1 bikes that had a fuel pump, many of which have now been converted to gravity feed, with no ill effects. Hawkwind - thanks for confirming no subsequent problems with fuel starvation. I'll look around for a filter meant for the earlier models. Thanks. Thanks for the link. I'll get one ordered. Just be sure to check the fuel pipe measurements first. 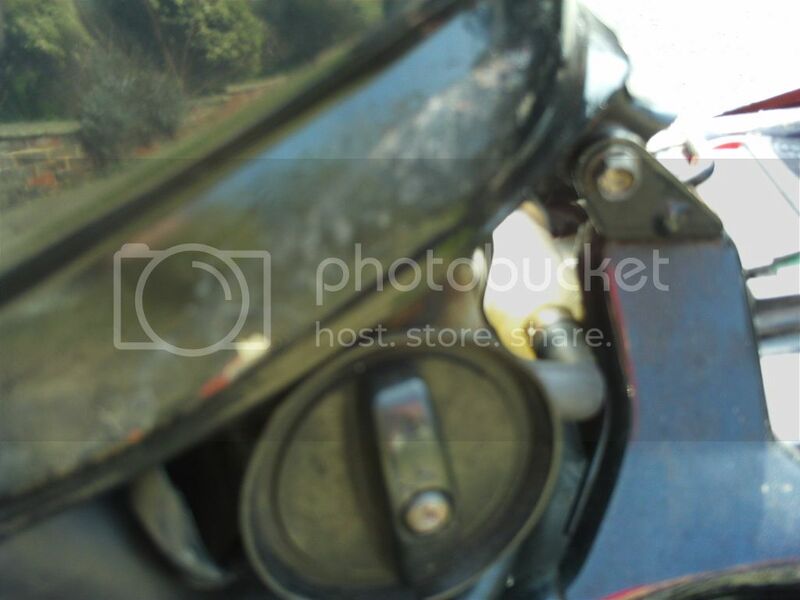 Quick Reply: Anyone fitted a fuel filter to a 1991 CBR1000FM?